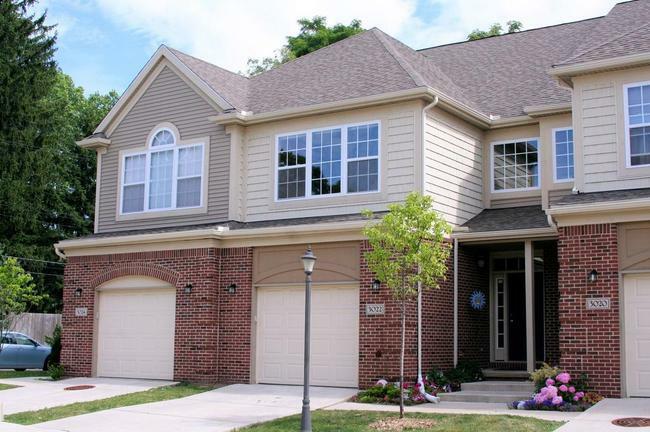 Last year at Aspen Ridge, only 1 unit sold with a sale price of $220,000 and average sale price of $114.00. The 4 condos sold this year have an ASP of $239,100 and an A$SF of $124.00, both up 9%. Values have continued to rise here over the last 5 years. Be sure to check the Aspen Ridge webpage for current statistics, condos for sale, market updates and more! 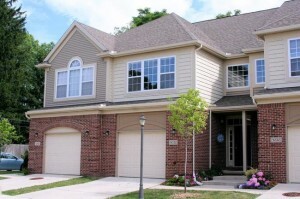 Contact us at the Bouma Group 734-761-3060 or email info@bouma.com to learn more about any Ann Arbor Condo complex!